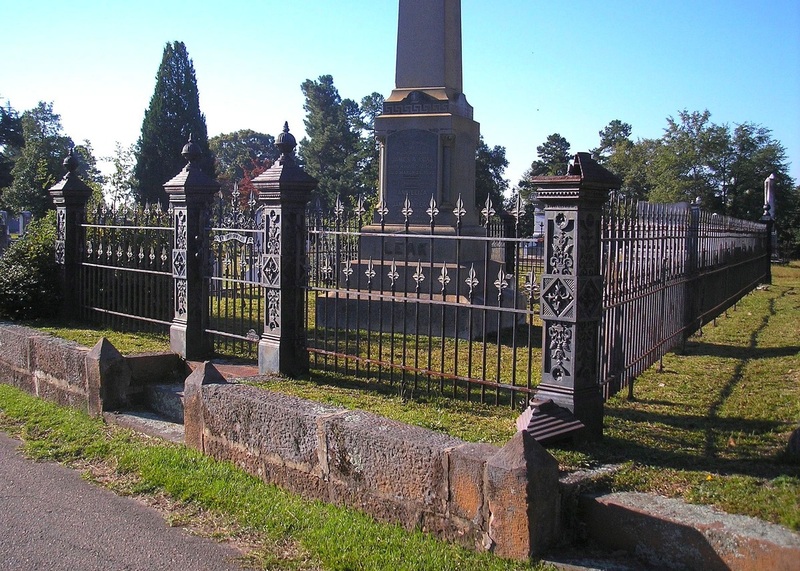 A self-guided walking tour of historical Uptown Wadesboro offered by the Anson County Historical Society is available for $5 at the Chamber offices at 107 E. Wade Street (details at Brochures) or at the Historical Society office at 206 E. Wade Street (call ahead 704-694-6694). 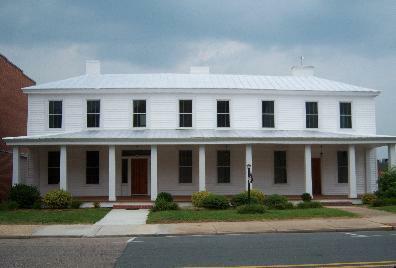 Wadesboro's historic business district is on the National Register of Historic Places. 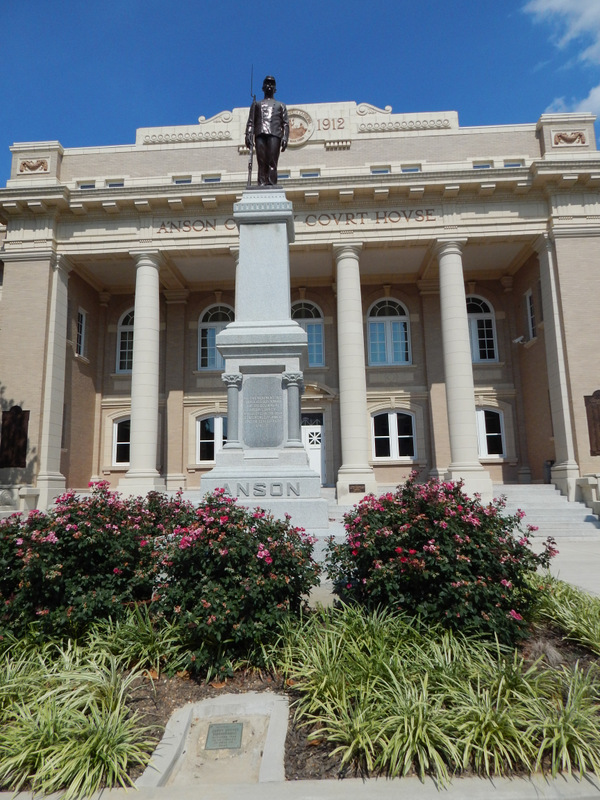 The Uptown Wadesboro business district boasts architecture reminiscent of its long history as a cotton and textile town when Wadesboro was the center of shopping, entertainment and dining for all of Anson County. 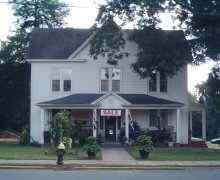 Years ago, young and old traveled into Wadesboro from the surrounding countryside to visit the many shops that lined the Uptown streets. A variety of businesses including women’s dress shops, dry goods stores, hardware stores, soda fountains, dime stores, a tea room, a bowling alley and a movie theatre, offered such an assortment of shopping that no one left the county. That shopping district is still alive and offers visitors to our town modern day shopping in an historic setting. 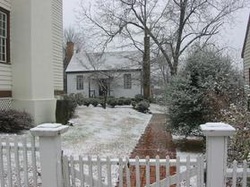 Wadesboro’s uptown historic district (listed on the National Register of Historic Places) is bounded by Martin, Rutherford, Morgan, Lee and Brent Streets. The architecture of the historic district and surrounding neighborhoods includes examples of Italianate, Victorian, Colonial Revival, Craftsman Bungalow and Gothic Revival styles. Many homes and buildings in Uptown Wadesboro have retained their historical integrity.